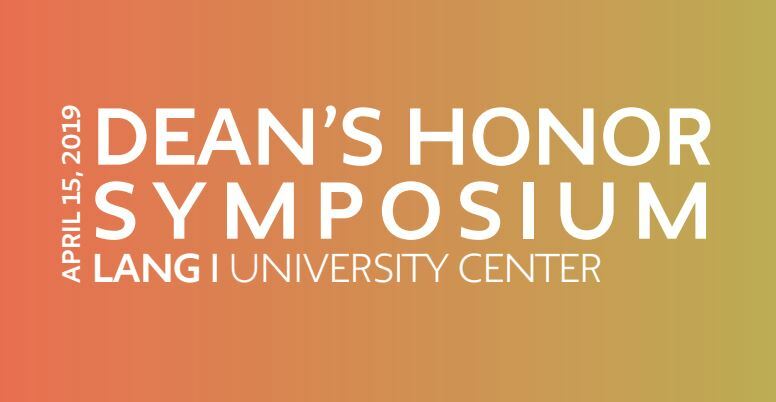 A special shout-out to Environmental Studies student Julia St.Clair-Voiers who will be presenting at the Reclaiming Space: Alternative Community Building panel at the Lang Dean’s Honor Symposium on Monday, April 15th! Come eat and join a conversation about collective modes of care through projects that recognize the irreparable damage of systemic oppression. This panel will explore community engagement across borders, focusing on food justice, carceral performances of trauma, supporting creative collectives, and public healthcare.